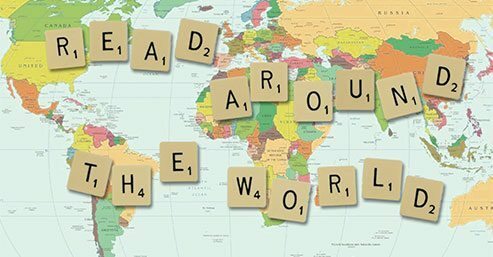 On Friday 17th May, Carolyn Kennett from Devon School Library Service will be joining our Celebration Worship in order to celebrate Reception, KS1 and KS2 pupils who have completed their ‘Reading Around the World’ challenge by filling their passport. Pupils must bring their completed ‘Reading Around the World’ passport to Celebration Worship. We would also like pupils to bring in a book which they particularly enjoyed as part of this reading challenge.